Learn how to ask for the right information, ask the right questions, and make informed decisions on buying, governing, advising, and living in a home within an association. At last a book that guides the reader through the challenges of managing and making effective Board decisions as well as the perils and opportunities in buying , governing, and living in a home in an association. 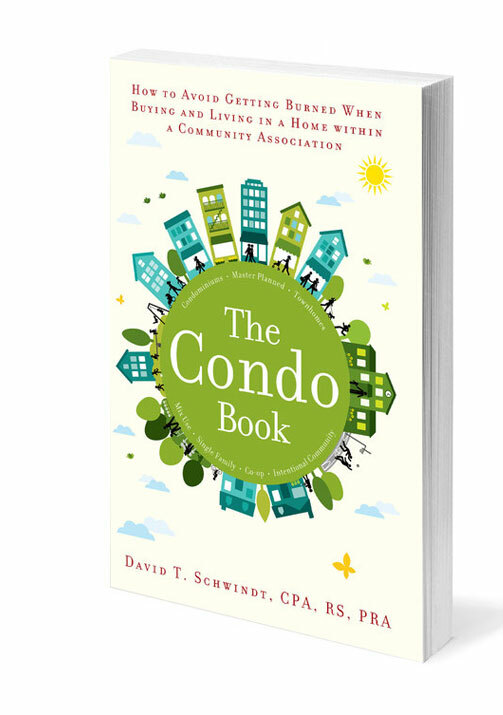 Condominiums, townhomes, cooperatives, and single family homes within a community association share similar issues with respect to financial and governance surprises that may affect your pocket book and quality of life.